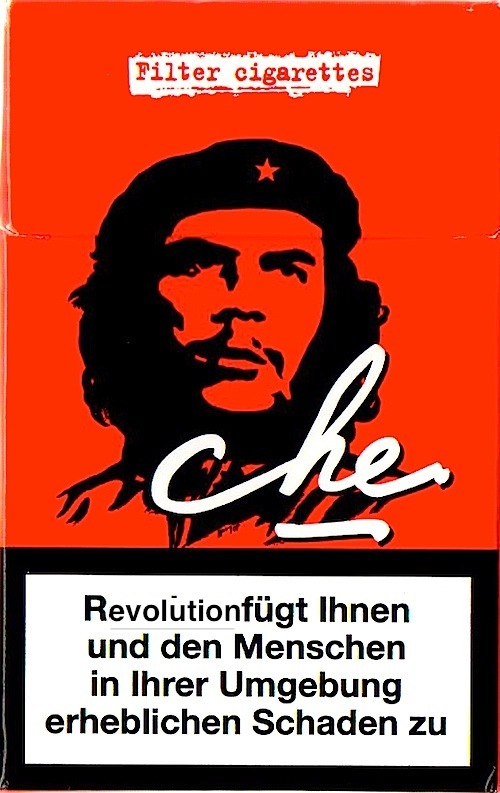 Revolutionäre Killer — Quisquilia: Lib. nov.
Revolutionäre Killer was posted on April 30th, 2014 at 11.33pm and is filed under Billed, Miscellaneous. This entry has no comments (yet). You can follow any responses through the RSS 2.0 Feed.